MoviePass, the ticketing service that was all over the news in the last six months or so, announced recently that it has changed its business strategy in order to survive. After removing its unlimited plan, which allowed subscribers to see any number of movies each month for just $9.99, MoviePass introduced three new plans. 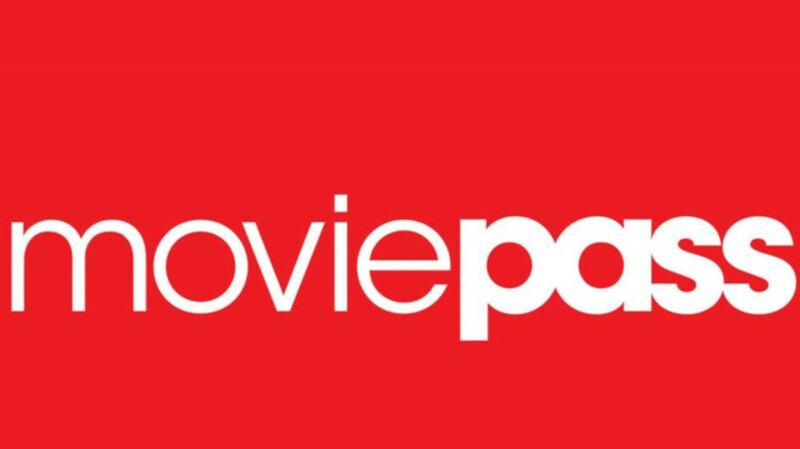 Currently, MoviePass' cheapest plan costs $9.95 and allows subscribers to watch just three movies each month. The most expensive plan available costs $19.95 and lets customers see three movies in IMAX, 3D, and other premium formats. However, these prices are for markets where tickets are cheaper, so you can expect these plans to cost anywhere between $14.95 and $24.95 for the “red carpet” plan. Even after removing the unlimited plan and launching the new ones, MoviePass claims that it has started to regain many of the subscribers it lost. In fact, MoviePass is determined to bring back a tweaked version of its unlimited plan, which should allow subscribers to see as many movies as they want each month, Variety reports. Unfortunately, the company hasn't offered any details about pricing for the upcoming plan, but we'll definitely learn more next week when MoviePass is expected to reveal it.